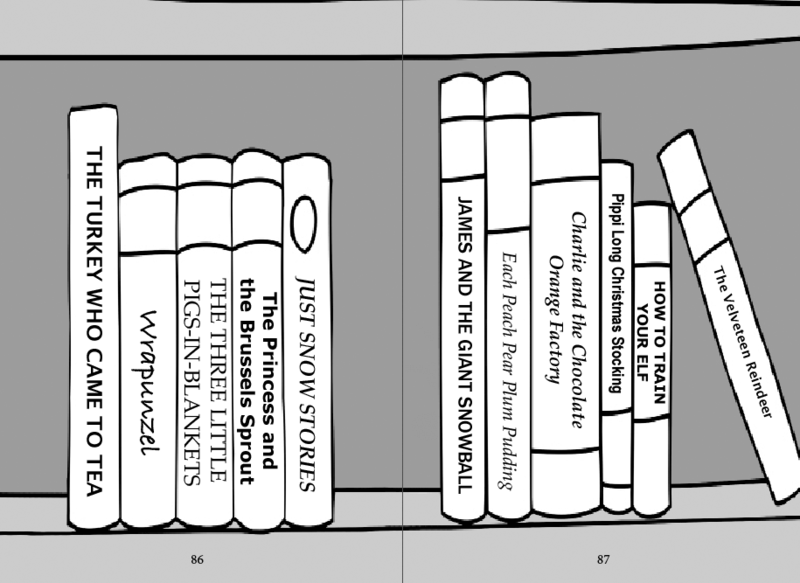 Guaranteed to keep your whole family entertained this Christmas, these joke and riddle books make ideal stocking fillers. 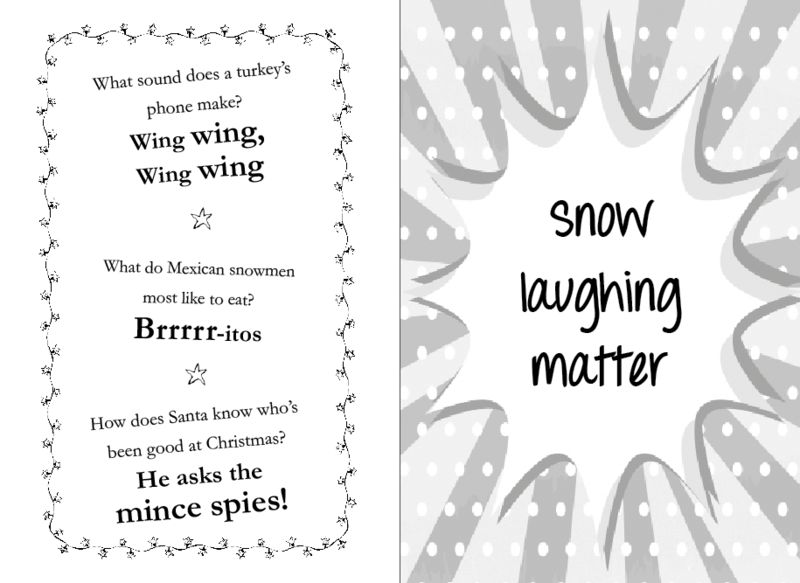 Containing over 250 groan-out-loud jokes, Santa’s Christmas Joke Book includes a selection of Christmas-themed puns, one-liners and ‘Knock, knock’ jokes about reindeer, elves, snowmen, Brussels sprouts and turkeys, as well as some truly “tear-able” jokes about wrapping paper, among other things. 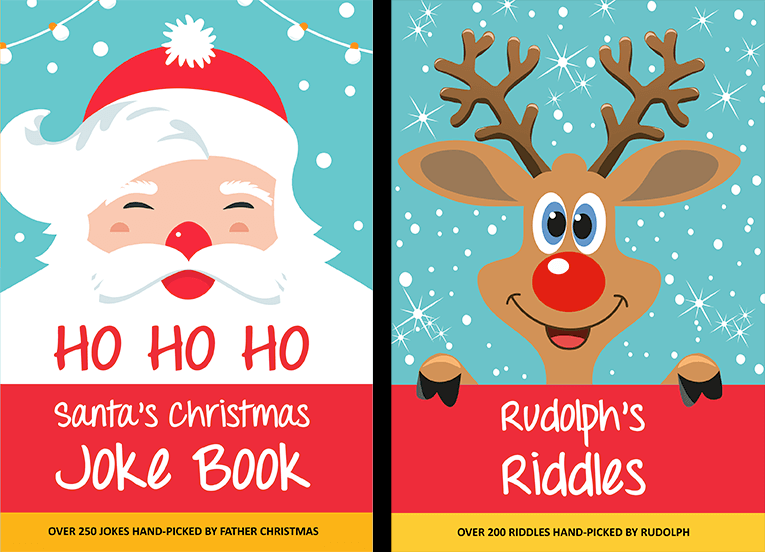 The accompanying Rudolph’s Riddles book, meanwhile, contains over 200 riddles, brain teasers and puzzles that will test your lateral thinking skills. 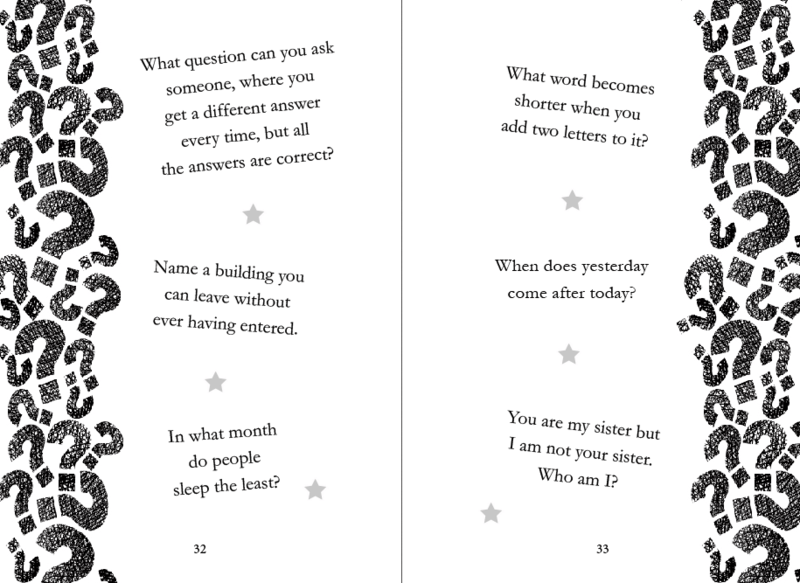 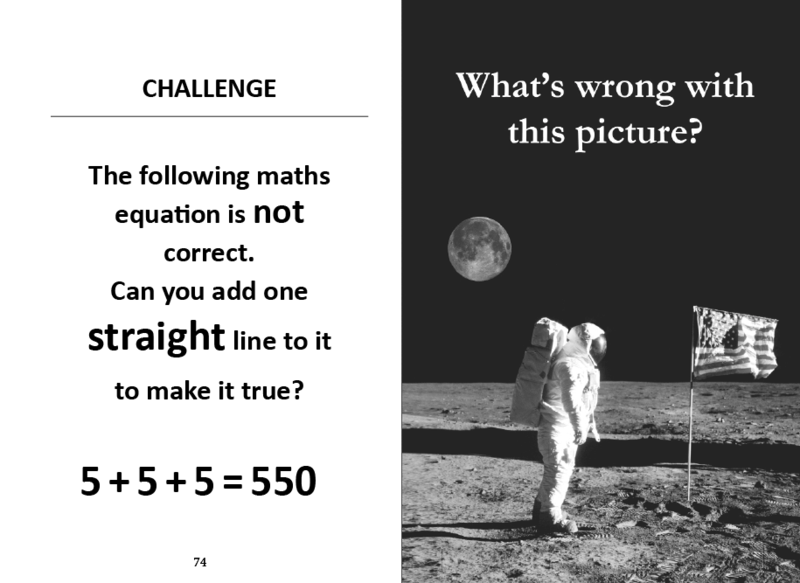 Suitable for ages 7+, this book will get the whole family working together to solve the riddles.